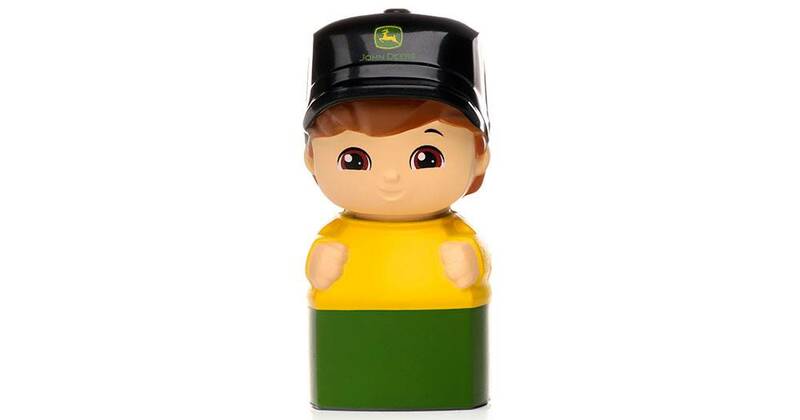 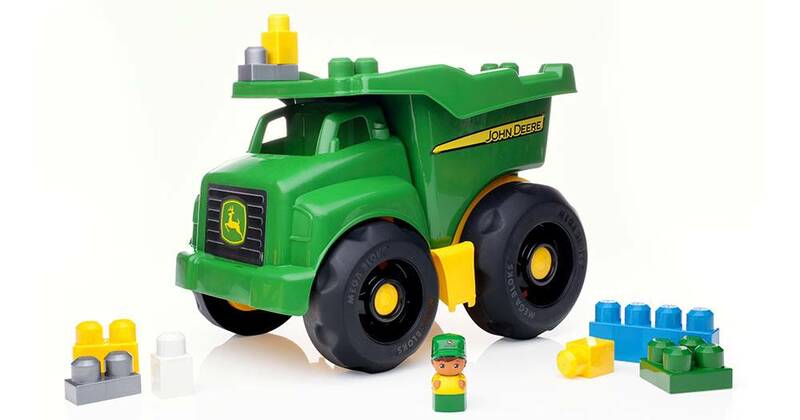 Whatever the job calls for, your little farmhand is up to the task! 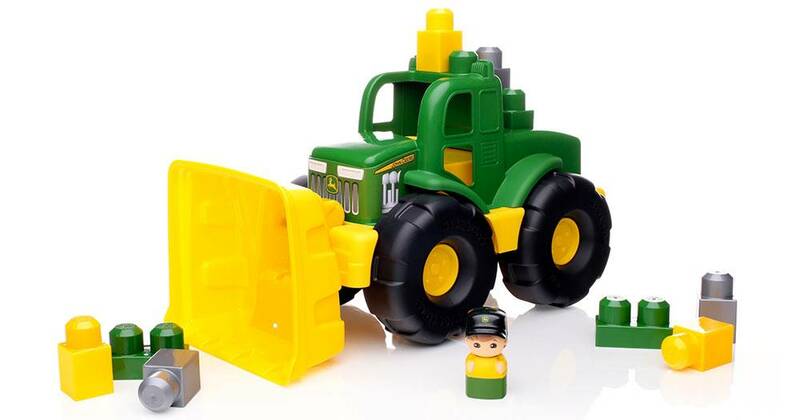 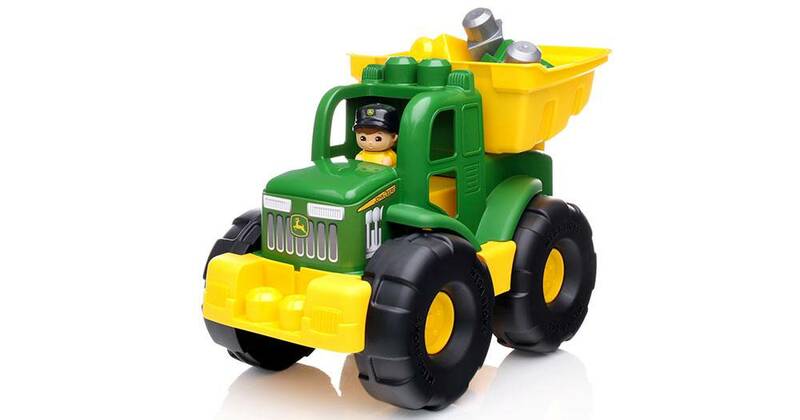 Featuring two ways to play, this sturdy vehicle will delight your little one’s curiosity when they build their tractor, then turn it into a dump truck, learning hands-on problem solving along the way! 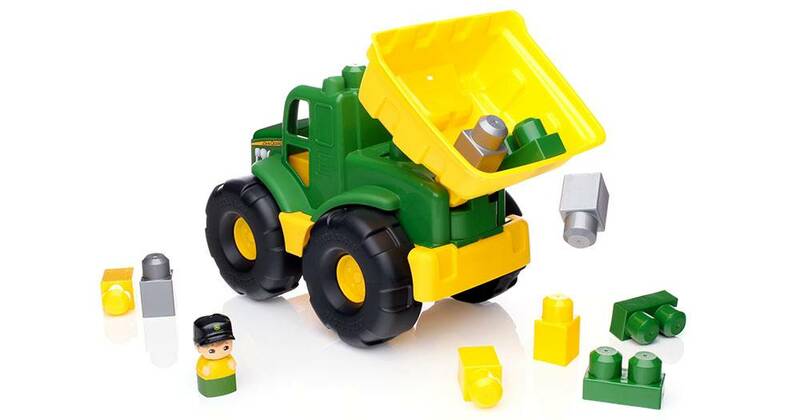 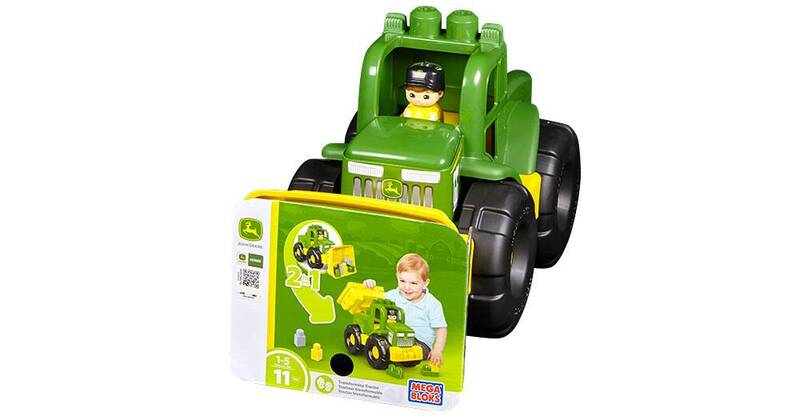 Put the hinged loader at the front, sit your Block Buddy in the driver’s seat, and push your tractor forward to scoop up the included building blocks. 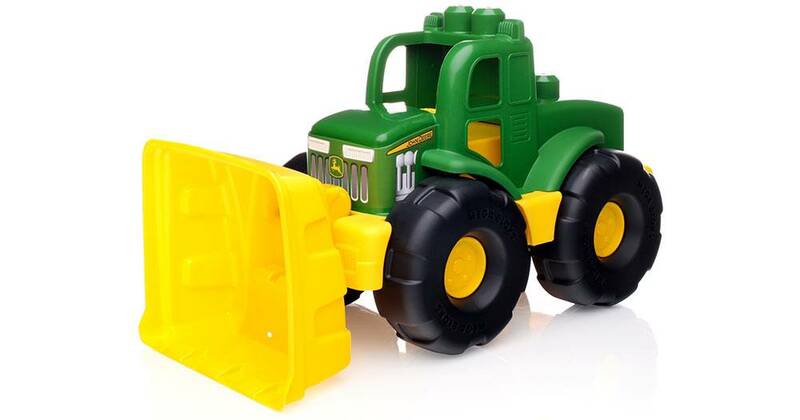 Then, roll out for a new job when you transform the tractor into a dump truck, turning the scoop into a bin for loading and hauling! 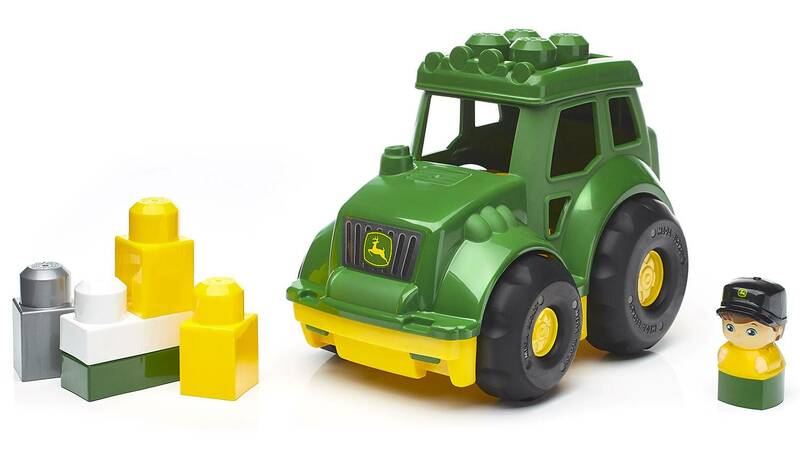 Put all the blocks in the tilting bin and tip them out, or stack them directly onto the truck’s roof for a big day of building on the farm!